Find Beauty Friday, "I'm ready for my close up, Mr. Deville." She's such a model, yes? She sees the camera, and waits to hear the shutter before moving. Such talent! I tell you, I've had doggies before, some as family pets, and one on my own that had to a good home when I moved to Hawaii. And with all of them come special quirks. When we adopted Ginny, I had no idea that this little girl would mean so much to me. I've never had a dog who is so obsessive about getting love! This girl will stalk your hand until it lands somewhere, proceed to go lay practically ON your hand, just to make it easy to pet her! She will try to lick your face completely off if you let her. We have to cover our mouths with our hands because when she wants to lick your face off, there is NO stopping her! I knew that she would add enjoyment to our lives, but I had no idea that she would give so much love back to us. That, my friends, is what having pets is all about! 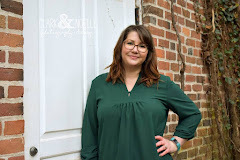 Today, I link up with the wonderful Aimee from This Darling Day for Find Beauty Friday. Link up with us! The link up stays open for days, so slap a picture on there and enjoy this little community! I hope everyone has a great weekend planned! 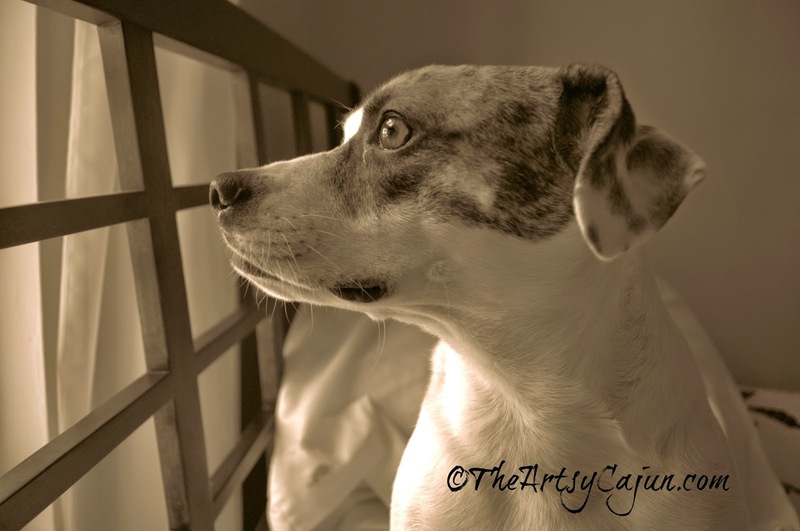 What are your favorite parts of having a pet? Comment below! What a beautiful dog you have! That's so wonderful that she is so lovey :) Dogs are the best, aren't they? Pip totally possesses that same talent of turning right when the picture is taken. :) She is so cute! What a poser and she's beautiful! what a clever little pooch! !